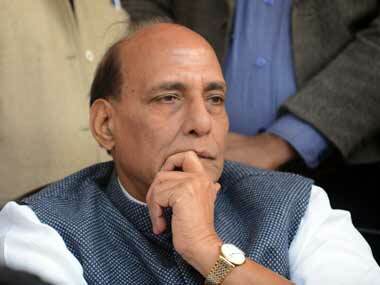 Home minister Rajnath Singh will visit the China-Indian border area in Uttarakhand this week. The area has witnessed transgression by China's People's Liberation Army in the recent past, officials said. 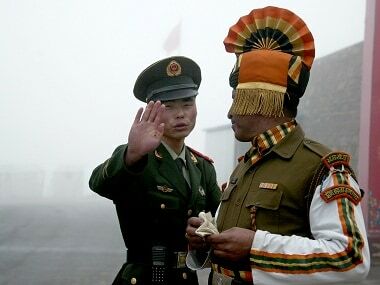 There was hope of a breakthrough in the border row last week ahead of Doval's meeting with Xi on the sidelines of BRICS summit in Beijing. However, no solution could emerge in the meeting. 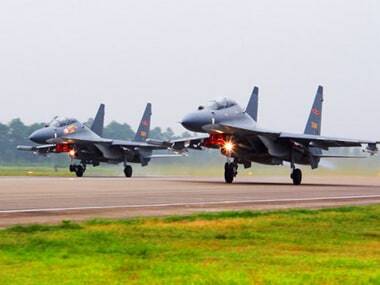 A day after India said it will take up the alleged violation of its airspace by two Chinese helicopters, China on Tuesday said both sides should maintain peace and stability along the borders. China defended PLA helicopters hovering over Barahoti region in Uttarakhand, saying the Chinese military carry out regular patrolling in the relevant areas.